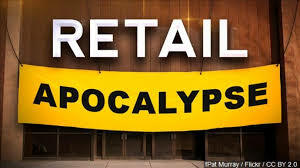 Retail Apocalypse - You Can Pretend It's Not True! This entry was posted in Forum Publishing Blog and tagged retail apocalypse, retailing by admin. Bookmark the permalink.